Roger’s extensive (and continuing) dedication to the sport commenced way back in the early 1970s. 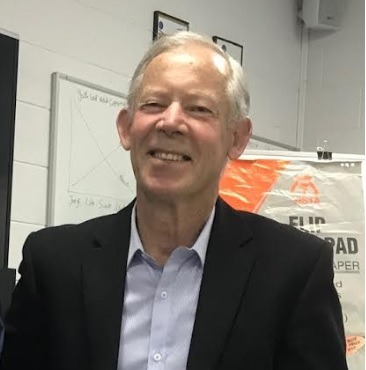 Well done Roger, and thanks for your invaluable contribution to competition, education and pathways development over so many years. Roger helped start the West lakes Canoe Club in 1978 with Heinrich Sueppel (a kayak paddler from Germany) and Ken Venables. Starting with 3 donated boats and no clubhouse until 1985 when Federal funding allowed the building of the current facility at Bower Road, Semaphore Park.